vcloudnine.de is the personal blog of Patrick Terlisten. Patrick has a strong focus on virtualization & cloud solutions, but also storage, networking, and IT infrastructure in general. He is a fan of Lean Management and agile methods, and practices continuous improvement whereever it is possible. Feel free to follow him on Twitter and/ or leave a comment. When it comes to disaster recovery (DR), dedicated offsite infrastructure is a must. If you follow the 3-2-1 backup rule, then you should have at least three copies of your data, on two different media, and one copy should be offsite. But an offsite copy of your data can be expensive… You have to setup storage and networking in a suitable colocation. And even if you have an offsite copy of your data, you must be able to recover the data. This could be fun in case of terabytes of data and an offsite copy on tape. A offsite copy in a cloud is much more interesting. No need to provide hardware, software, licenses. Just provide internet-connectivity, book a suitable plan, and you are ready to go. Vembu offers a cloud-based disaster recovery plan through its own cloud services, which is hosted in Amazon Web Services (AWS). This product is designed for businesses, who can’t afford, or who are not willing, to setup a dedicated offsite infrastructure for disaster recovery. 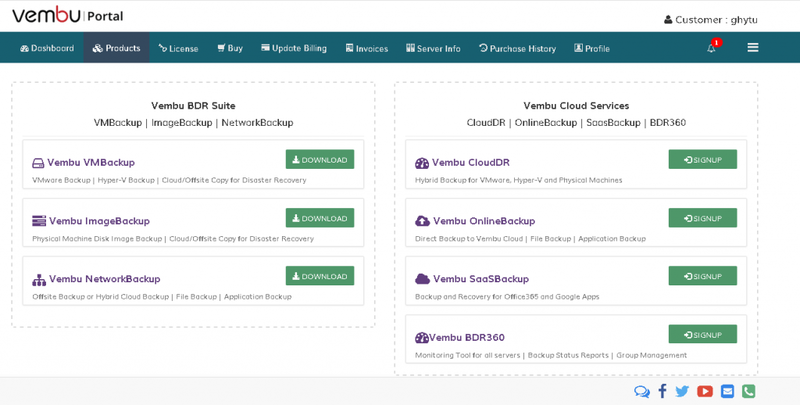 The data, which is backuped by the Vembu BDR server, is replicated to the Vembu Cloud. In case of any disaster, the backup data can be directly restored from the cloud at anytime and anywhere. The replication is managed and monitored using the CloudDR portal. Before you can enable the offsite replication, you have to register your Vembu BDR server with your Vembu Portal account. 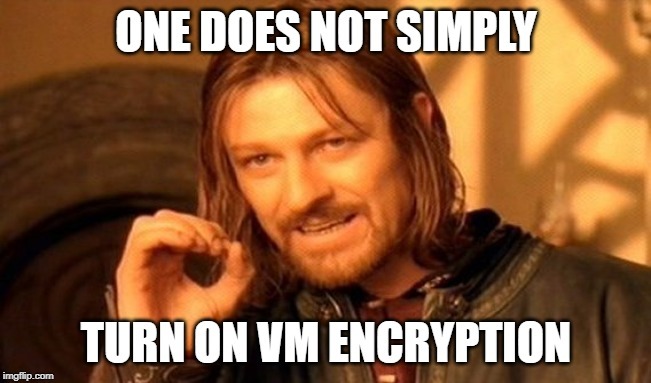 You can either go to onlinebackup.vembu.com, or you can go to portal.vembu.com and sign up. After configuring schedule, retention and bandwidth usage, Vembu CloudDR is ready to go. In case of an image based recovery, you can either download a VMDK or VHD(X) image, or you can do a file level recovery. In this case you can restore single files from inside of a chosen image. You can even download a VHD(X) image of a VMware backup, which allows you some kind of V2V or P2V restores. Depending on the type of restore, you will get an encrypted and password protected ZIP file with documents, or even MDF/ LDF files. These files can than be used to restore the lost data. Vembu CloudDR is a pretty interesting add-on for Vembu customers. It’s easy to setup, has an attractive price tag and therefore consequently addresses the SMB customers. Feel free to request a demo or try Vembu CloudDR. 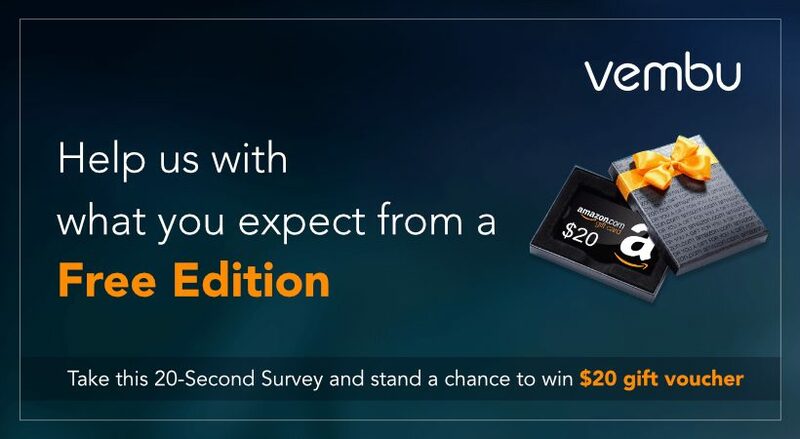 This entry was posted in Backup, Cloud, Software and tagged backup, cloud, storage, vembu, virtualization on April 24, 2019 by Patrick Terlisten. It is pretty common that vendors offer their products in special editions for SMB customers. VMware offers VMware vSphere Essentials and Essentials Plus, Veeam offers Veeam Backup Essentials, and Vembu has Vembu BDR Essentials. 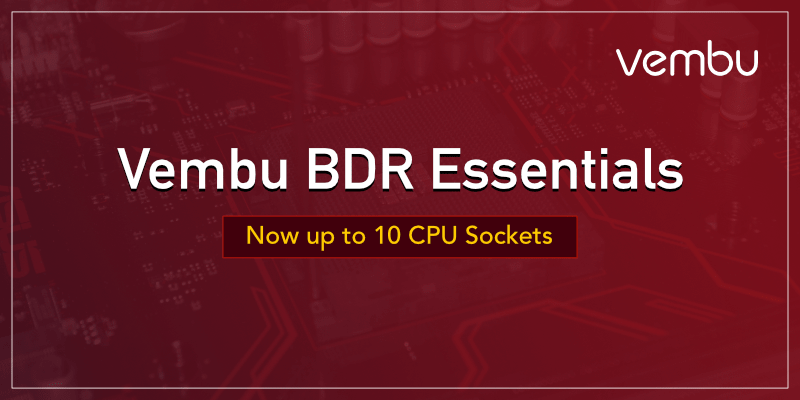 Now Vembu has extended their Vembu BDR Essentials package significantly to address the needs of mid-sized businesses. Most SMB virtualization deployments consists of two or three hosts, which makes 4 or 6 used CPU sockets. Because of this, Vembu BDR Essentials supportes up to 6 sockets or 50 VMs. Yes, 6 sockets OR 50 VMs. Vembu has no rised this limit to 10 Sockets OR 100 VMs! This allows customers to use up to five 2-socket hosts or 100 VMs with less than 10 sockets. This entry was posted in Backup, Software, Virtualization and tagged backup, hyper-v, vembu, virtualization, vmware on April 13, 2019 by Patrick Terlisten. Implementing a public key infrastructure (PKI) is a recurring task for me. 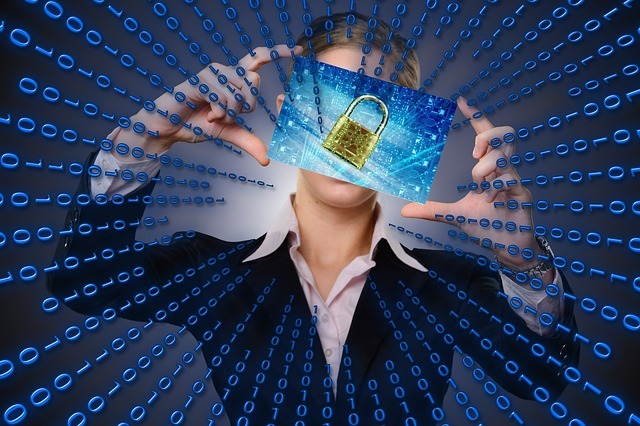 More and more customers tend to implement a PKI in their environment. 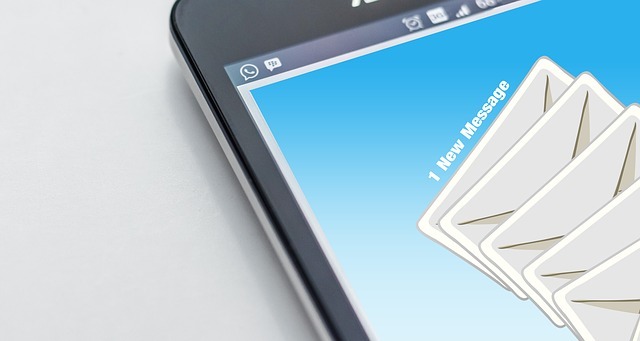 Mostly not to increase security, rather then to get rid of browser warnings because of self-signed certificates, to secure intra-org email communication with S/MIME, or to sign Microsoft Office macros. What is a 2-tier PKI? Why is a multi-tier PKI hierarchy a good idea? Such a hierarchy typically consits of a root Certificate Authority (CA), and an issuing CA. Sometimes you see a 3-tier hierarchy, in which a root CA, a sub CA and an issuing CA are tied together in a chain of trust. 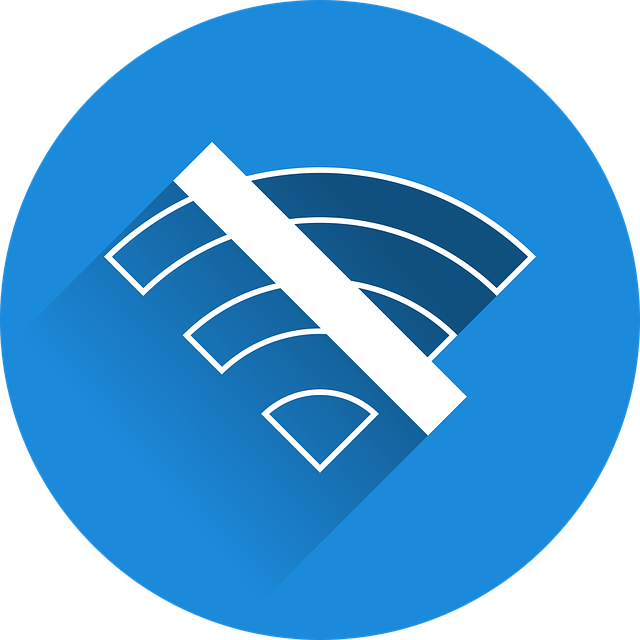 A root CA issues, stores and signs the digital certificates for sub CA. A sub CA issues, stores and signs the digital certificates for issuing CA. Only an issuing CA issues, stores and signs the digital certificates for users and devices. In a 2-tier hierarchy, a root CA issues the certificate for an issuing CA. In case of security breach, in which the issuing CA might become compromised, only the CA certificate for the issuing CA needs to be revoked. But what of the root CA becomes compromised? Because of this, a root CA is typically installed on a secured, and powered-off (offline) VM or computer. It will only be powered-on to publish new Certificate Revocation Lists (CRL), or to sign/ renew a new sub or issuing CA certificate. Be aware of what a digital certificate is. You, or your CA, confirms the identity of a party by handing out a digital certificate. Make sure that no one can issue certificates without a proof of his identity. Think about lifetimes of certificates! Customers tend to create root CA certificates with lifetimes of 10, 20 or even 40 years. Think about the typical lifetime of a VM or server, which is necessary to run an offline root CA. Typically the server OS has a lifetime of 10 to 12 years. This should determine the lifetime of a root CA certificate. IMHO 10 years is a good compromise. For a sub or issuing CA, a lifespan of 5 years is a good compromise. Using the same lifetime as for a root CA is not a good idea, because an issued certificate can’t be longer valid than the lifetime of the CA certificate of the issuing CA. A lifespan of 1 to 3 years for thinks like computer or web server certificates is okay. If a certificate is used for S/MIME or code signing, you should go for a lifetime of 1 year. But to be honest: At the end of the day, YOU decide how long your certificates will be valid. Publish CRLs and make them accessable! You can’t know if a certificate is revoked by a CA. But you can use a CRL to check if a certificate is revoked. Because of this, the CA must publish CRLs regulary. Use split DNS to use the same URL for internal and external requests. Make sure that the CRL is available for external users. This applies not only to certificates for users or computers, but also for sub and issuing CAs. So there must be a CRL from each of your CAs! I recommend to publish CRLs to a webserver and make this webserver reachable over HTTP. An issued certificate includes the URL or path to the CRL of the CA, that has issued the certificate. Make sure that the CRL has a meaningful validity period. Of an offline root CA, which issues only a few certificates of its lifetime, this can be 1 year or more. For an issuing CA, the validity period should only a few days. I tend to use the same place for the AIA as for the CDP. Make sure that you configure the AIA extension before you issue the first certificates, especially configure the AIA and CDP extension before you issue intermediate and issuing CA certificates. 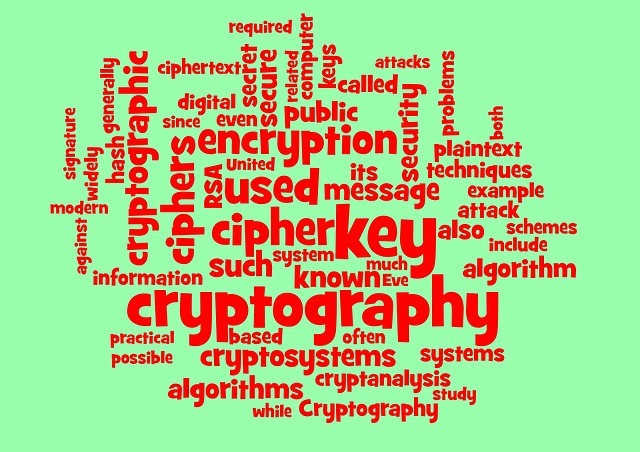 Use a secure hash algorithm and key length! Please stop using SHA1! I recommend at least SHA256 and 4096 bit key length. Depending on the used CPUs, SHA512 can be faster than SHA256. Create a CApolicy.inf! The CApolicy.inf is located uder C:\Windows and will will be used during the creation of the CA certificate. I often use this CApolicy.inf files. This entry was posted in Security, Server, Software and tagged certificates, infosec, pki, windows on March 7, 2019 by Patrick Terlisten. I got this error in a new deployment of Veeam Backup & Replication 9.5 Update 4. 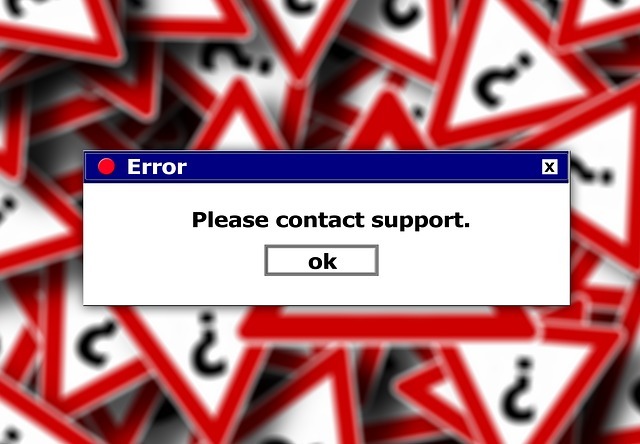 The error occured every day at 9 pm. 24.02.2019 21:00:11 :: Error: Remote deployment and management is available for licensed agents only. Please change your backup server settings to allow managed agents to consume the license, then perform a protection group rescan. The solution to this issue is pretty simple. Make sure that you allow the consumption of licenses for free agents. You will find this option under General > License. Another workaround is to disable the protection group. 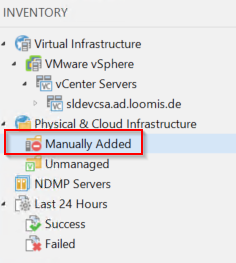 Right click “Manually Added” under “Physical & Cloud Infrastructure” and click “Disable”. This entry was posted in Backup, Software and tagged backup, software, veeam on February 25, 2019 by Patrick Terlisten. as new backup server. StoreOnce and backup server will be connected with 8 Gb Fibre-Channel and 10 GbE to the existing network and SAN. Veeam Backup & Replication 9.5 U3a is already in use, as well as VMware vSphere 6.5 Enterprise Plus. The backend storage is a HPE 3PAR 8200. This setup allows the usage of Catalyst over Fibre-Channel together with Veeam Storage Snapshots, and this was intended to use. 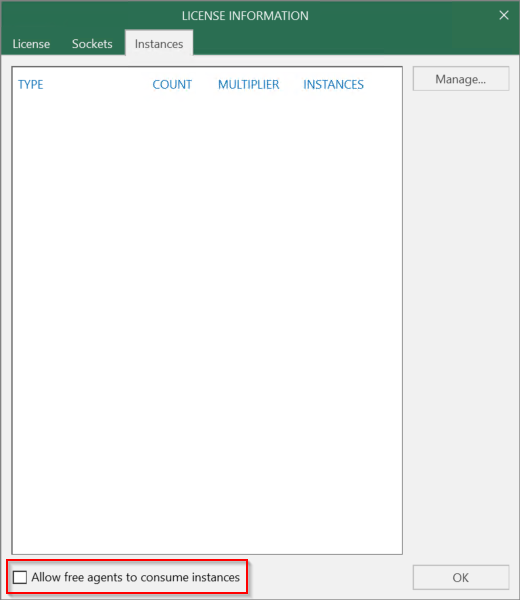 I wrote about a similar setup some month ago: Backup from a secondary HPE 3PAR StoreServ array with Veeam Backup & Replication. The OS on the StoreOnce was up-to-date (3.16.7), Windows Server 2016 was installed using HPE Intelligent Provisioning. Afterwards, a drivers and firmware were updated using the latest SPP 2018.11 was installed. So all drivers and firmware were also up-to-date. After doing zoning and some other configuration tasks, I installed Veeam Backup and Replication 9.5 U3, configured my Catalyst over Fibre-Channel repository. I configured a test backup… and the server failed with a Blue Screen of Death… which is pretty rare since Server 2008 R2. So the error must be caused by the usage of Catalyst over Fibre-Channel. I filed a case at HPE, uploaded gigabytes of memory dumps and heard pretty less during the next week. HPE StoreOnce Support Matrix FTW! After a week, I got an email from the HPE support with a question about the installed HBA driver and firmware. I told them the version number and a day later I was requested to downgrade (!) drivers and firmware. The customer has got a SN1100Q (P9D93A & P9D94A) HBA in his backup server, and I was requested to downgrade the firmware to version 8.05.61, as well as the driver to 9.2.5.20. And with this firmware and driver version, the backup was running fine (~ 750 MB/s hroughput). I found the HPE StoreOnce Support Matrix on the SPOCK website from HPE. The matrix confirmed the firmware and driver version requirement (click to enlarge). Fun fact: None of the listed HBAs (except the Synergy HBAs) is supported with the latest StoreOnce G2 products. You should take a look at those support matrices – always! HPE confirmed that the first level recommendation “Have you trieed to update to the latest firmware” can cause similar problems. The fact, that the factory ships the server with the latest firmware does not make this easier. This entry was posted in Backup, Software, Storage and tagged backup, hpe, storage, storeonce, troubleshooting, veeam on December 21, 2018 by Patrick Terlisten.